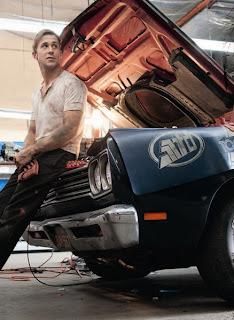 Ryan Gosling is an actor that doesn't sign onto a project unless it meets his high standards. This is evident from his recent role in Blue Valentine and his generally strong CV. This gives me great faith that his upcoming film Drive is going to be pretty special. It's not just Gosling's involvement that has got me excited - it's also director Nicolas Winding Refn's involvement - this up and coming Danish filmmaker has given us the phenomenal films Valhalla Rising and Bronson, as well as the excellent Danish-language Pusher Trilogy. 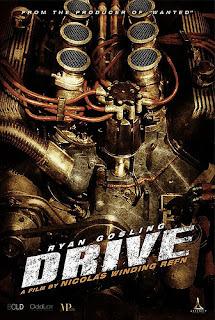 The premise also seems extremely original: based on James Sallis' novel Drive follows a Hollywood stuntman who doubles as a wheelman, ends up becoming a target after a heist goes wrong. Chuck in an excellent supporting cast including Carey Mulligan, Ron Perlman and Christina Hendricks and you're all set. 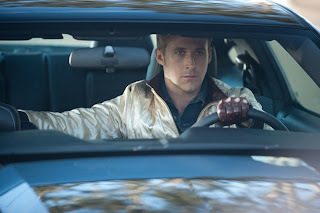 Drive is scheduled for release on the 16th of September in the US, the 23rd of September in the UK and throughout October in Europe. You can see a clip from the film here.